‘Lunch is ready!’ are the three magic words that work their spell on us more than anything else in the world. Lets admit it, one of the biggest highlight in the chaos filled and jam packed day is when we break for lunch. Be it at your own house or your office, a delicious lunch works as an instant mood lifter, makes you forget all your daily woes (partially, at least!) and recharges you for what’s about to come in the day. It is also said that during the lunch hours, our metabolism is very high, hence you must make the most of it. 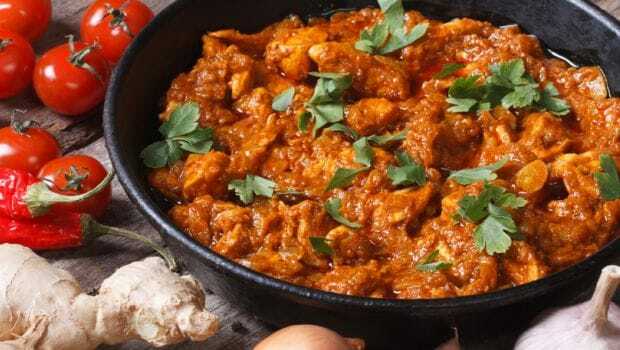 Here are some delicious Lunch Recipes in Hindi, that are going to make the wait even more worth it. Delectable deep fried chunks of paneer simmered in a milk based gravy beaming with an indulgent spice mixture. The cottage cheese treat has decadence written all over it. 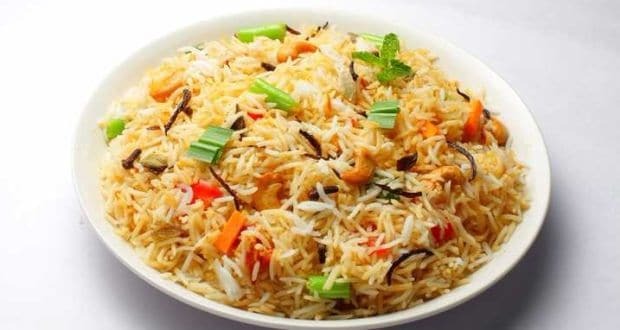 Rice cooked in saffron, milk, nuts and cardamom is a must in every lavish lunch spread, try this delicious recipe to get it right in the corners of your kitchen. Chettinad preparations can infuse life even in the most dullest of ingredients. 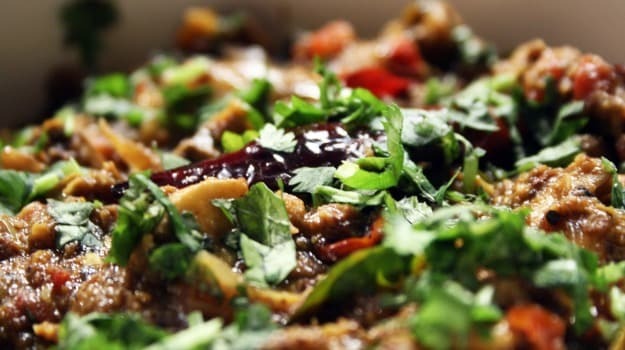 Spicy and tangy mushrooms cooked in a gravy made with tamarind extract, coconut and chillies. 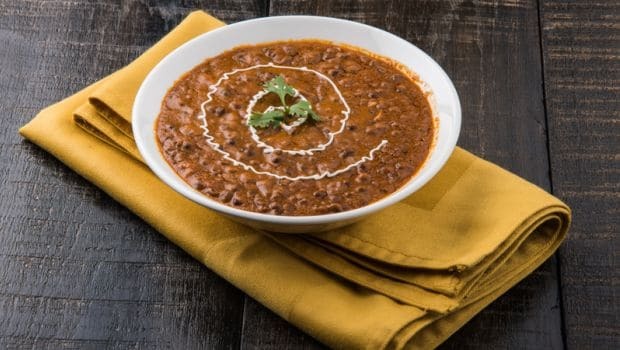 Mushroom Chettinad goes best with piping hot chapatis or rice. 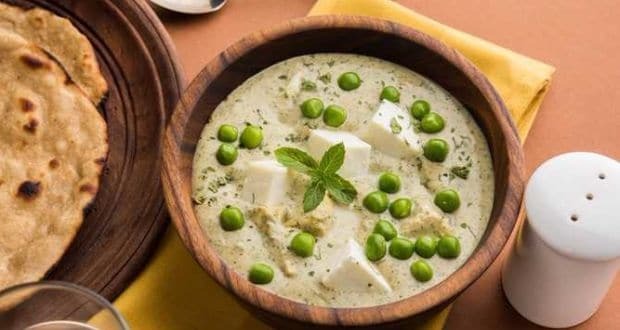 Marinated pieces of fish cooked in yogurt based curry. 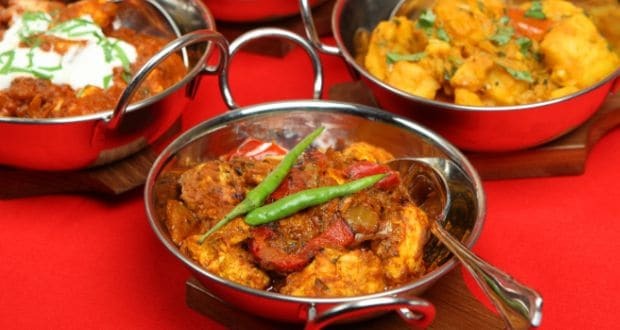 The spicy, pungent and the delicately sour flavor of the curry will have you licking your fingers till the very end. An explosion of flavours. Love chicken? 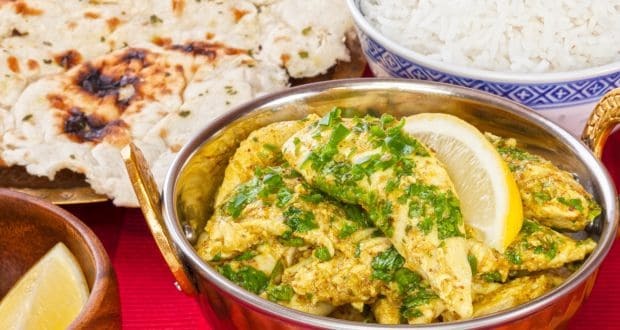 Try this low fat preparation cooked in yogurt paste and a host of healthy and heartwarming spices. 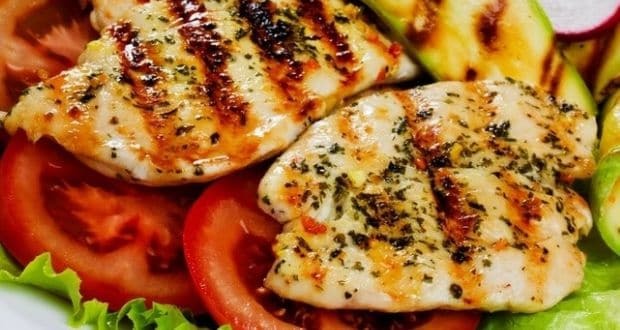 You would love the play of flavours and it won’t even cost you as many extra pounds. 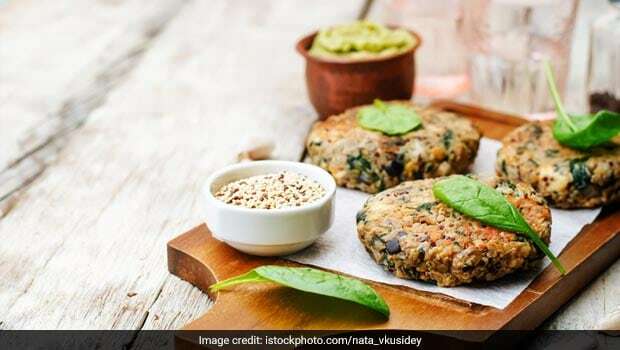 Delightful vegetarian kebabs packed with the goodness of spinach and peas sets for a perfect start to any meal. 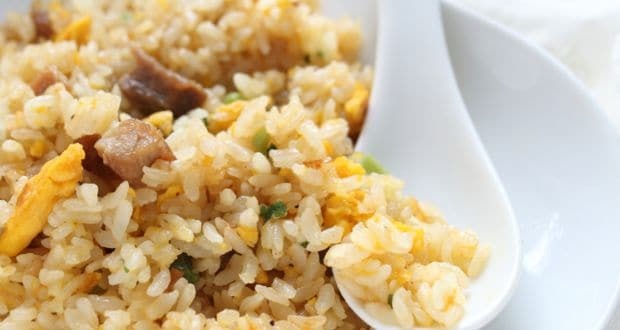 An easy to make dazzling recipe with egg and garlic tinged fried rice, this is a perfect wholesome treat for days you are feeling too lazy to experiment and want a delightful treat anyway. And you thought Lucknavi food was just about its meaty gems! The crispy fried potatoes stuffed with paneer, mingled in an onion and tomato gravy is a winner all the way. 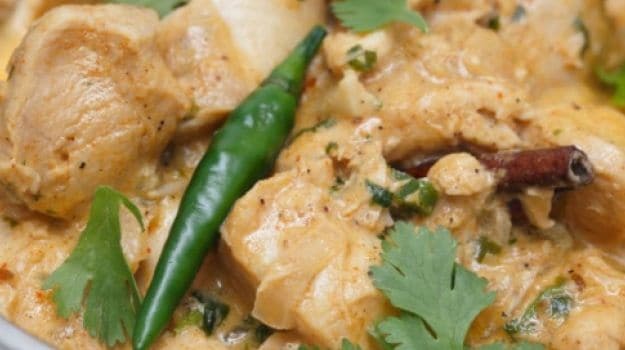 Chicken breast seasoned with salt & pepper, cooked in a delightful mustard sauce with cream and onions. Grilled to perfection, this smoky treat is a must try. Grilled to perfection, this smoky treat is a must try. Spoilt for choice now, aren’t you? Try all these recipes and make lunch time more fun.